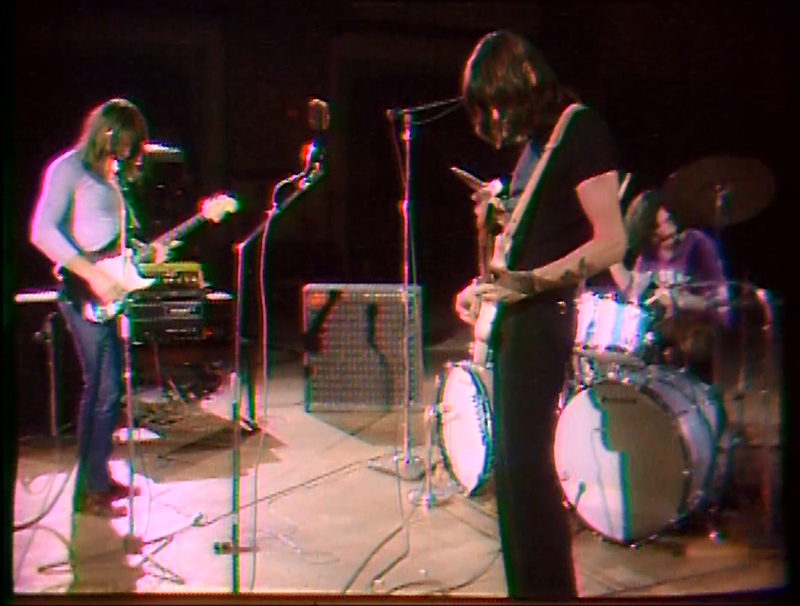 In April 1970, Pink Floyd were in the midst of touring North America, and arranged a deal with small local television station KQED in the San Francisco area for an hour-long live performance to be recorded. As with Pompeii, there was no audience as they ran through the set at the Fillmore Auditorium in the city, on the 30th of the month. All for the princely sum of $200! The performance was broadcast at the time, and last year made available officially on The Early Years box set (and subsequent "breakout" editions which focused on each year). 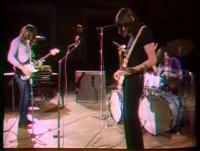 Recently though, KQED unearthed raw footage of Pink Floyd's performance, which, incredibly, included a half hour of music not included in the original broadcast. After months of negotiations, KQED has been granted the right to exclusively premiere film of one of those songs, Astronomy Domine, which can be seen through this link. The full story of how a small TV station managed to get the Floyd to perform their set for the KQED cameras, and how the additional footage was discovered, visit KQED.org.